The holiday season is typically full of giving, and if you are aware of the existence of the federal gift tax, you may wonder why the IRS leaves gift givers alone. This matter is very relevant to estate planning for high net worth individuals, so we will provide an in-depth explanation here. There is an estate tax in the United States, and it can severely erode your legacy, because it carries a very hefty maximum rate. It has been 40 percent for a number of years, but it is always subject to change via legislative mandate. Fortunately, most people do not have to pay the tax, because there is a credit or exclusion that is relatively high at $11.18 million in 2018. As the new year arrives, you should see a slightly higher figure as an inflation adjustment is added. To be clear, the first $11.18 can pass tax-free, and the rest would be subject to this death tax. We should point out the fact that you do not have to be concerned about estate taxes if you are married and you want to leave a very significant store of assets to your spouse. There is an unlimited marital deduction, and this allows you to give any amount of property to your spouse free of taxation, as long as your spouse is an American citizen. Of course, if you are exposed to the death levy, you spouse is going to be left holding the taxation bag after you pass away. The good news is that the estate tax exclusion is portable between spouses. This means that your exclusion would not die with you; your surviving spouse would be able to add it to his or her own exclusion. When you digest all of this, you may resolve to give gifts to your loved ones to avoid the estate tax. This makes sense, and people used to do this in 1916 and a few years after that to sidestep the death tax. Pro-tax legislators were not particularly pleased with this loophole, and they were able to pass a measure that established the gift tax in 1924. The other side of the argument won the arm wrestling match in 1926, and the gift tax was repealed. However, it was reenacted in 1932, and it has been a fact of life ever since then. During the 1970s the gift tax was unified with the estate tax. As a result, the exclusion is a unified exclusion that applies to lifetime gifts along with the estate that will be transferred to your heirs after you are gone. It should be noted that the gift tax carries the same 40 percent top rate. Though the existence of the gift tax prevents you from giving away all of your assets to completely avoid taxation, there is a way to give lifetime gifts to gain estate tax efficiency. In addition to the unified lifetime gift and estate tax exclusion, there is an annual gift tax exclusion. It allows you to give as much as $15,000 annually to any number of gift recipients in a given year tax-free. 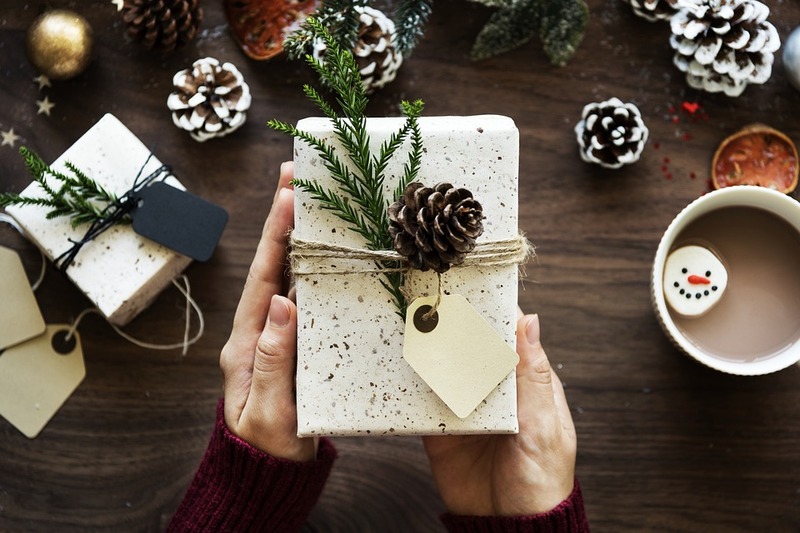 As a result, you would not have to use any of your unified gift and estate tax exclusion to give gifts free of taxation as long as you don’t give more than $15,000 to any one person in a calendar year. This may not sound like a lot of money to someone that has estate tax concerns, but it can add up over a number of years. Remember, this annual gift tax exclusion is allotted to each individual taxpayer. A married couple could give $30,000 to any number of people every year, with no limit, as long as no individual receives more than $15,000. If you want to give maximum gifts to your married children and grandchildren, you could give $30,000 to each husband and wife annually. This could potentially extend to other people that may be on your inheritance list. The number can definitely add up, and you can also use the annual gift tax exclusion to fund certain types of trusts. We offer many valuable resources on our website, and one of them is our estate planning checklist. It is being offered free of charge, and you can get your copy if you visit this page and follow the simple instructions.